Hobbyhorse Revolution has turned into an international success. 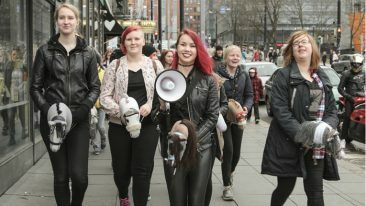 The film about young hobbyhorsing enthusiasts hit screens in Sweden last week, with more countries in the waiting line. 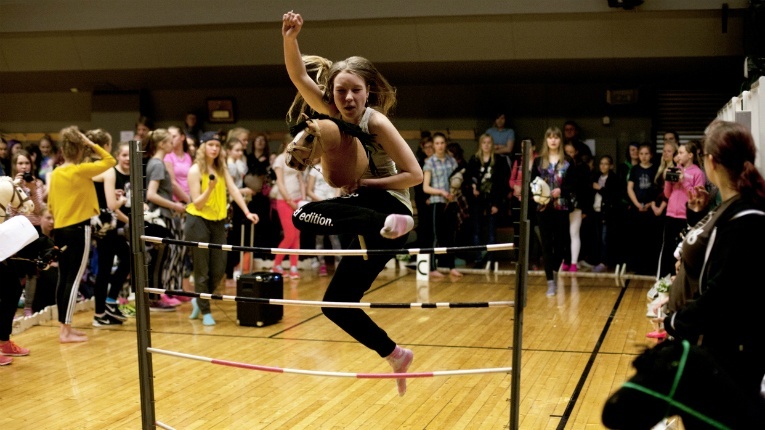 In Sweden, Hobbyhorse Revolution can be seen in 24 locations, an exceptional number for a Finnish youth documentary. The film’s Swedish distributor is Folkets Bio, which also owns cinemas. On top of Folkets Bio’s own theatres, the screenings take place in cinemas run by SF Bio. The Swedish press has showered praise on the film: Dagens Nyheter calls it the best documentary film of the year, and Sveriges Radio awarded it with five out of five stars. Hobbyhorse Revolution has been seen in cinemas in Denmark, and next year, the Netherlands and North America will get their share of the fever. In addition to the cinemas, the film has featured at various film festivals around the globe. Interested in the phenomenon? Read our 10 Questions with Alisa Aarniomäki, a Finnish hobbyhorse enthusiast.